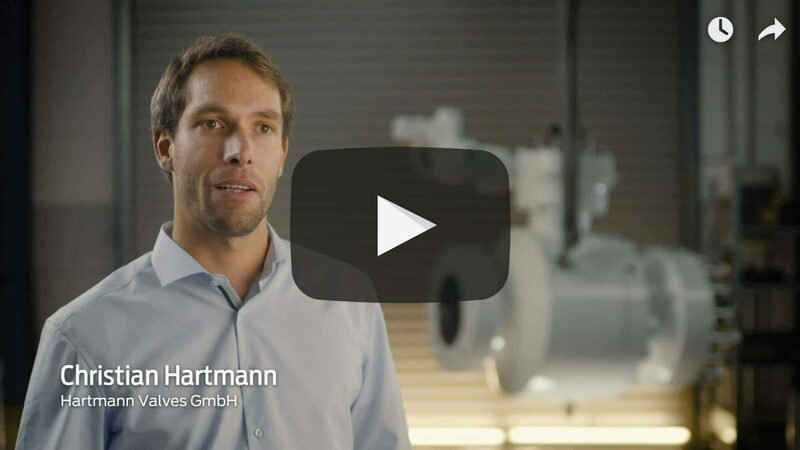 With Hartmann Valves’ new corporate film Christian and Werner Hartmann, the grandsons of the company founder, provide an interesting insight into the production processes and company philosophy of the valve and wellhead manufacturer. Since more than 70 years special ball valves and customized wellheads for extreme process conditions are designed and manufactured at the two German Hartmann facilities in Celle and Burgdorf. Disclosing the secret of zero bubble tightness, decades lifetime and seamless traceability, the film shows how the production of Hartmann’s made in Germany solutions differs from standard products: from tailor-made designs with 3D simulations, via the manual ball lapping and assembling process to testing facilities designed to meet maximum quality requirements of the high performance components. The three minutes video is available on the Hartmann website www.hartmann-valves.com in eight languages: German, English, French, Spanish, Russian, Chinese, Arabic and Persian.